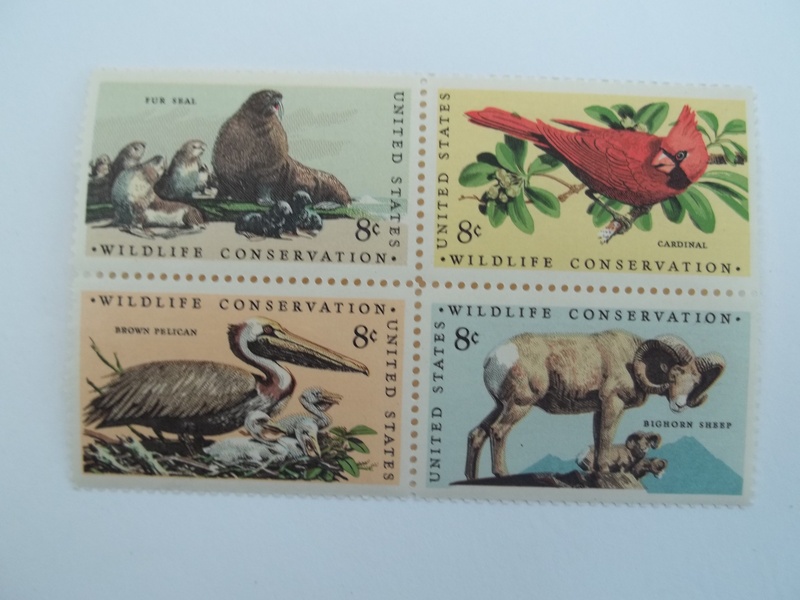 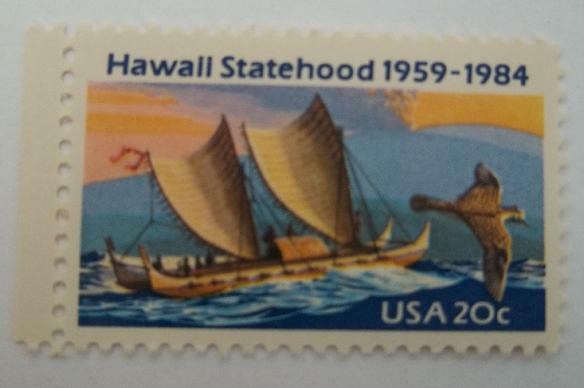 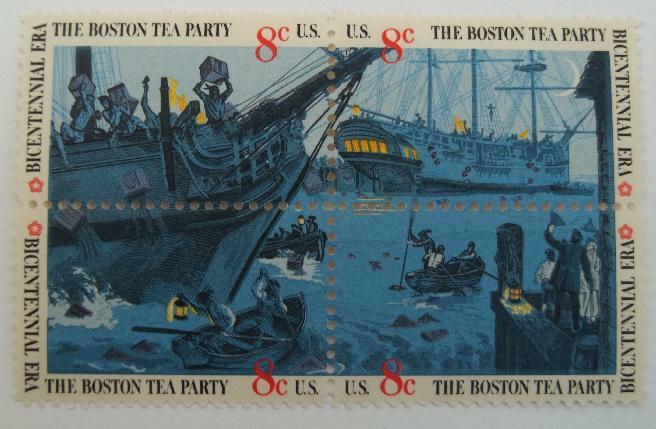 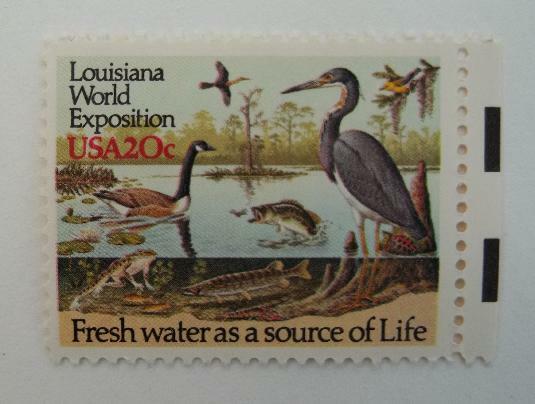 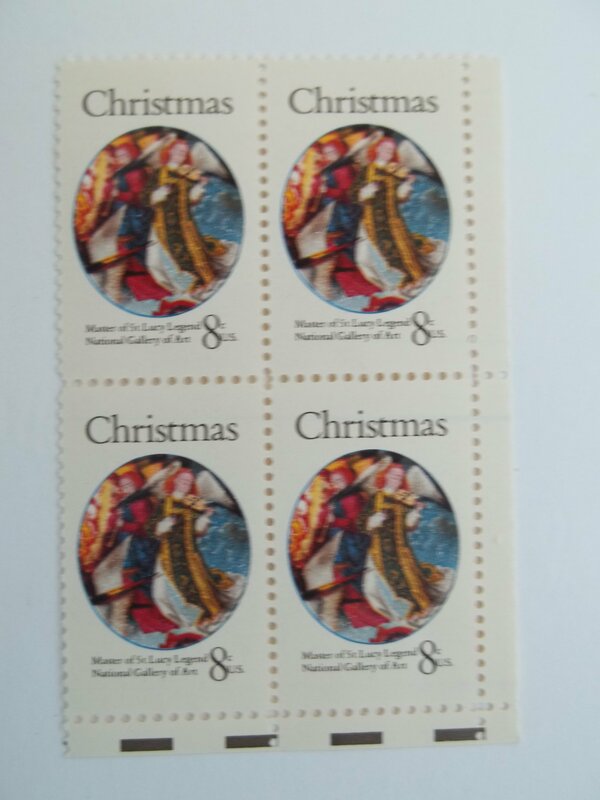 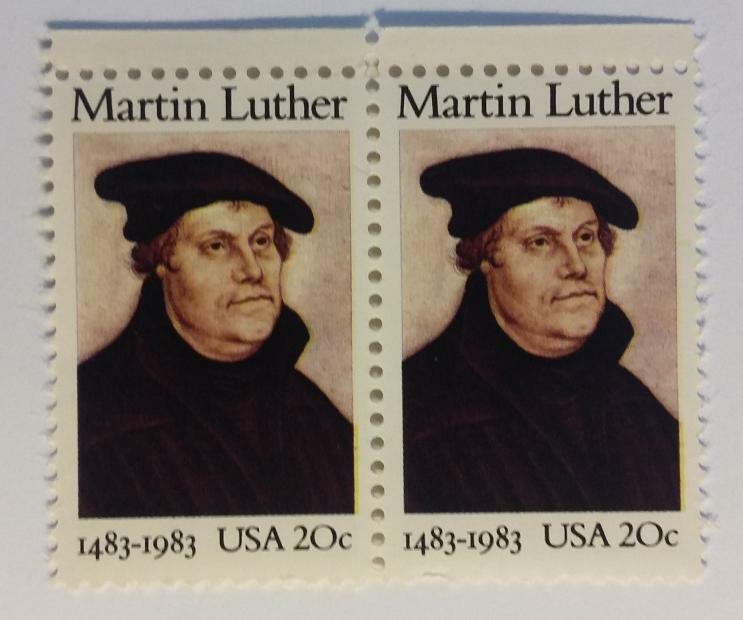 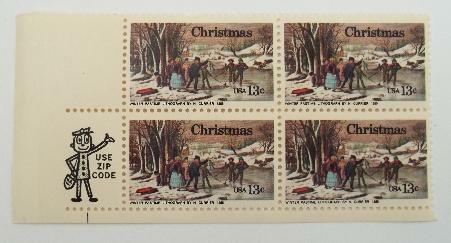 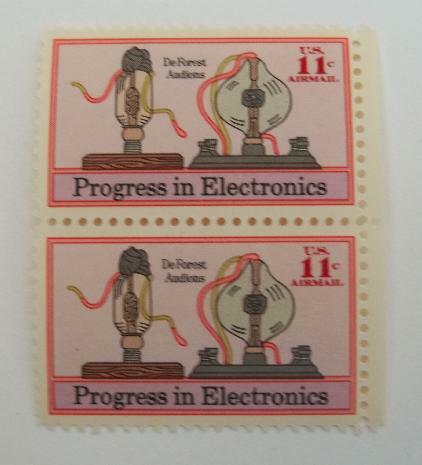 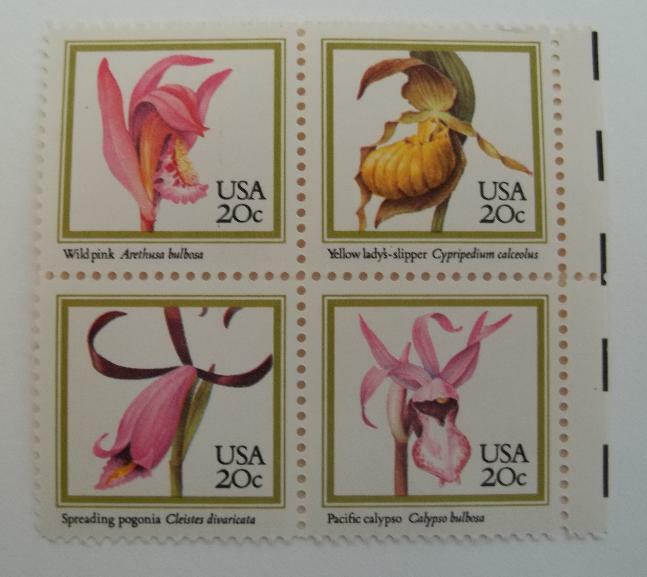 The images above are just a few of the MANY stamps available. 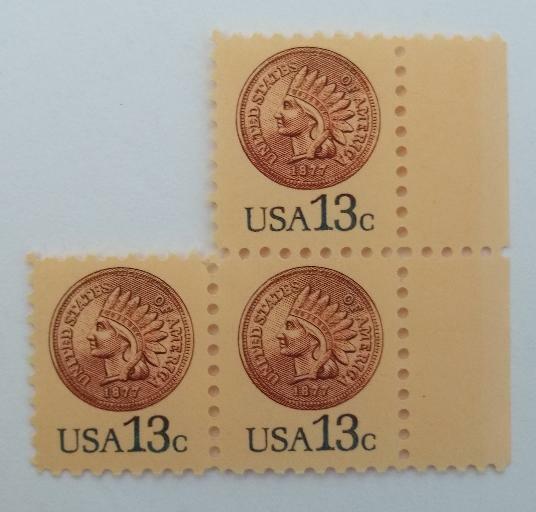 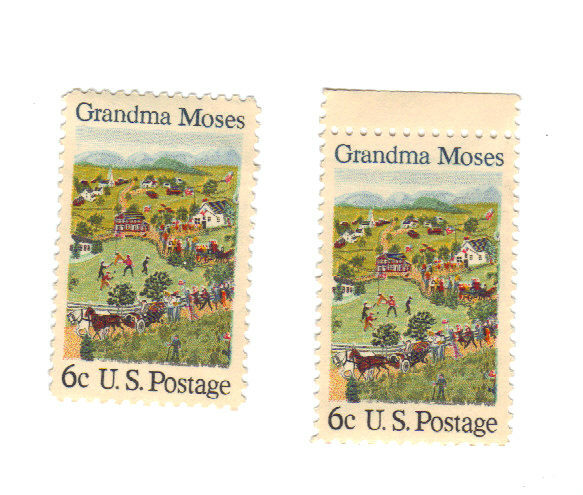 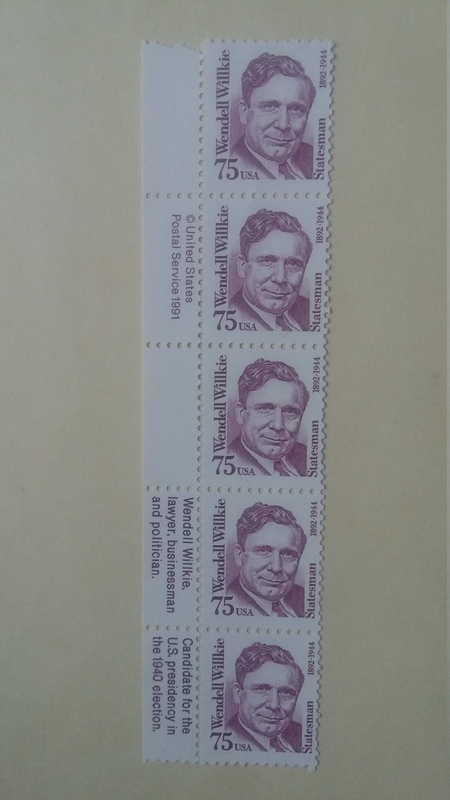 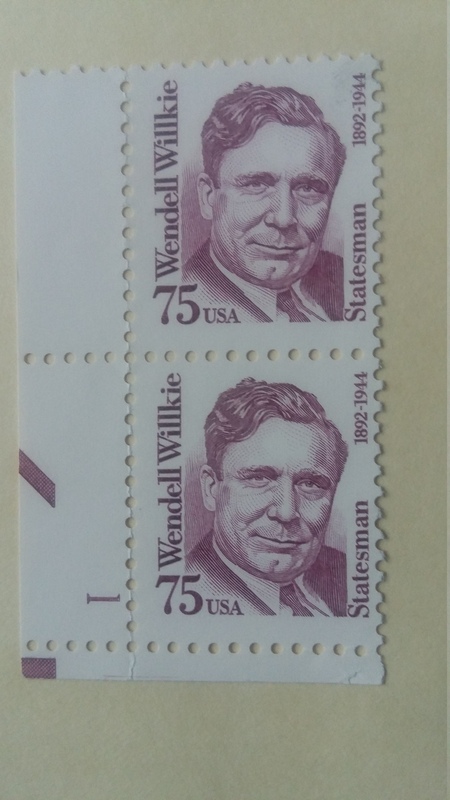 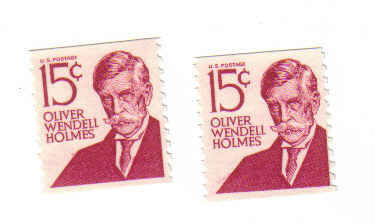 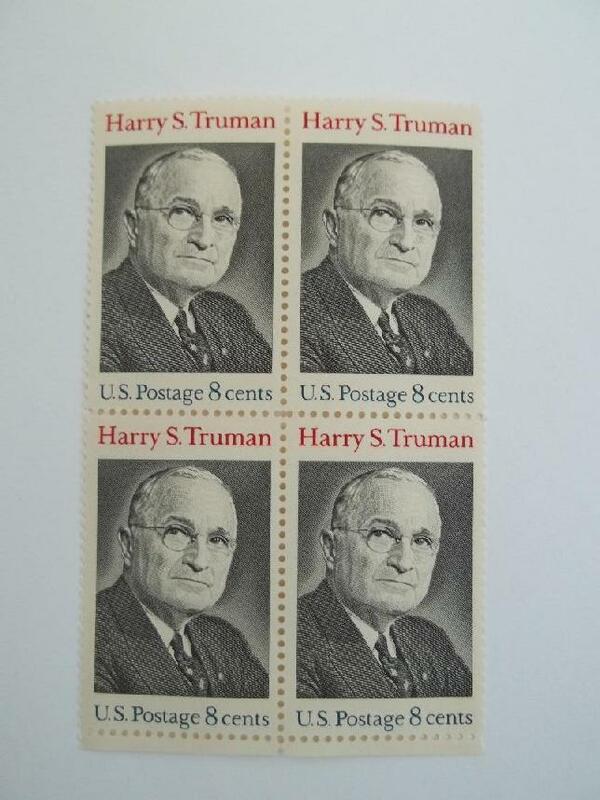 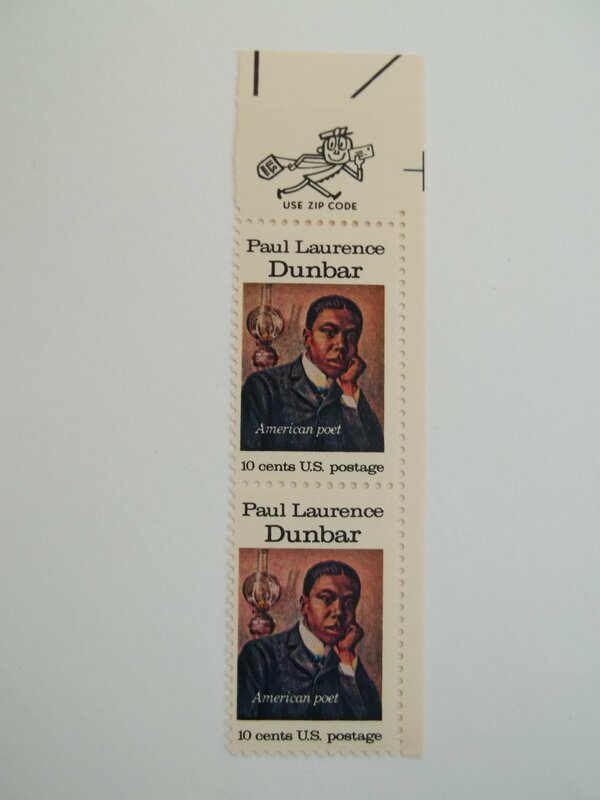 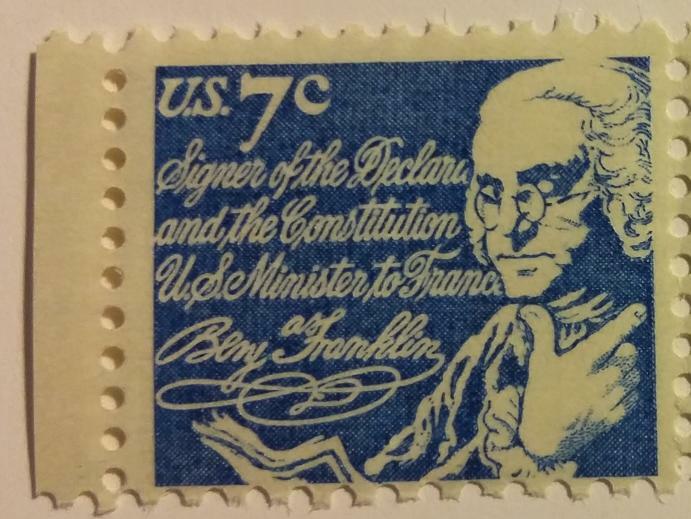 U.S. Postage Stamps for sale. 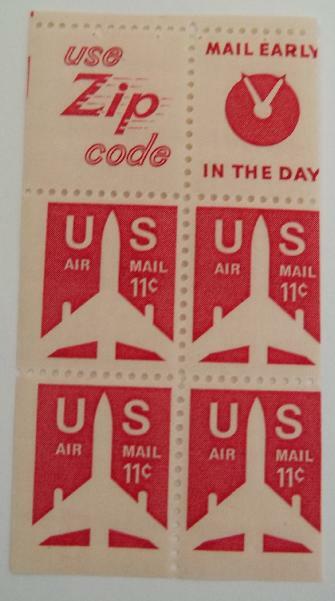 Most were Never Hinged and have their Original Gum. 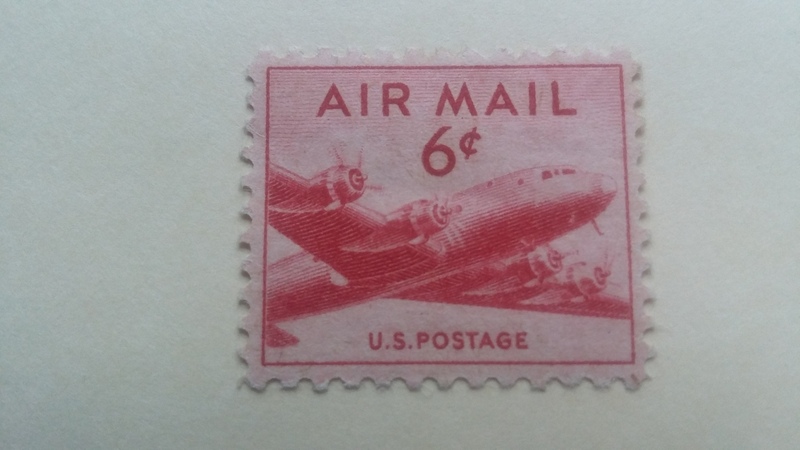 They came either from a Philatelic Window, a Stamp Collector or a Dealer to my Stock Book. 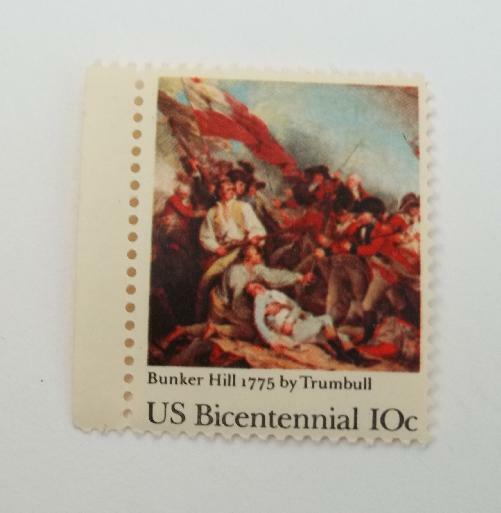 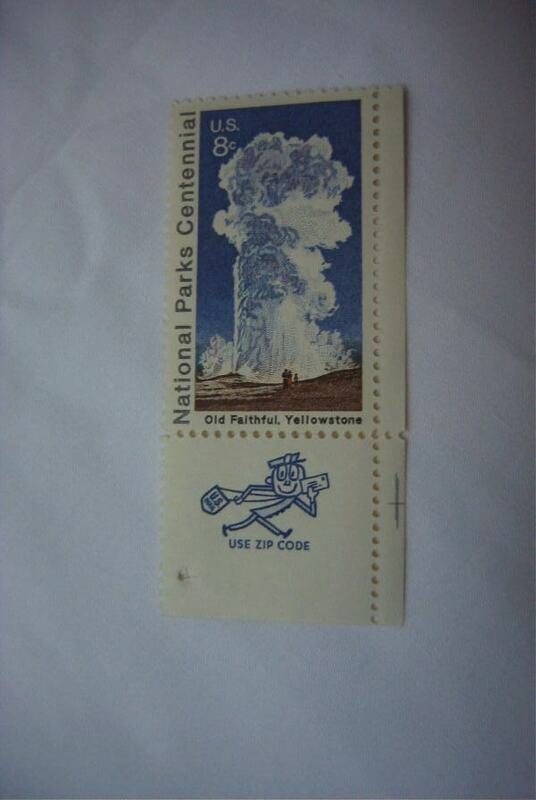 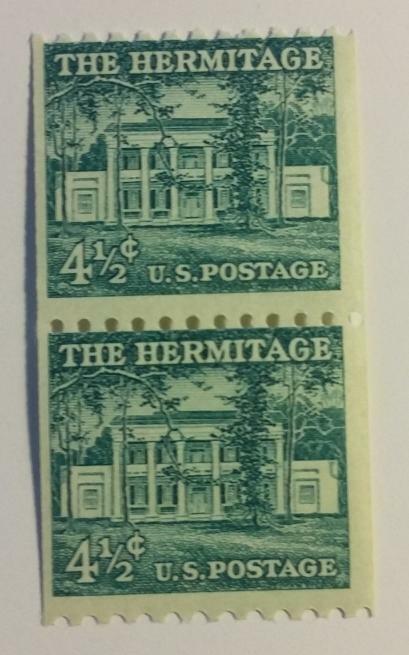 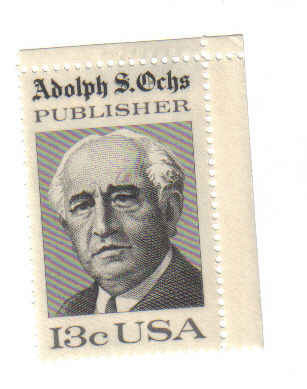 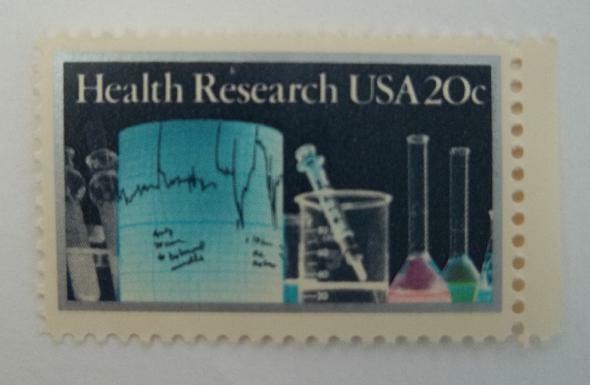 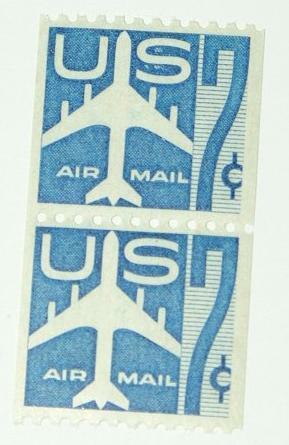 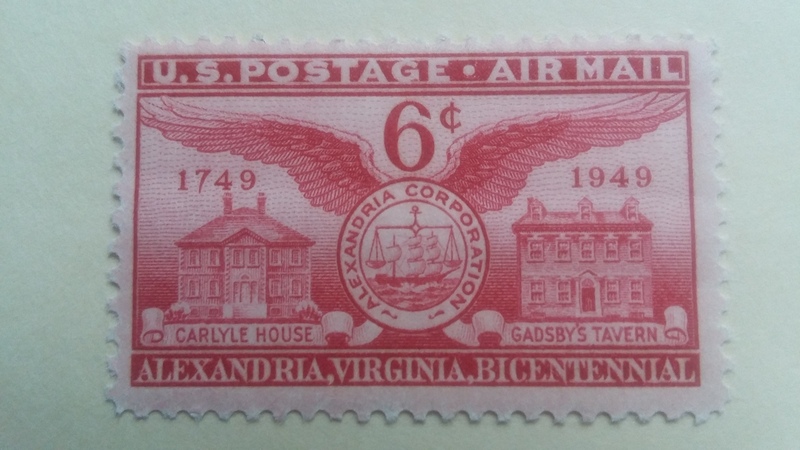 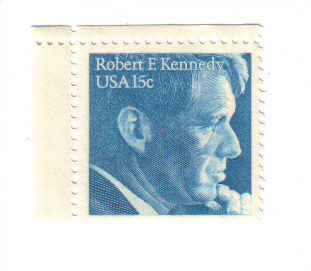 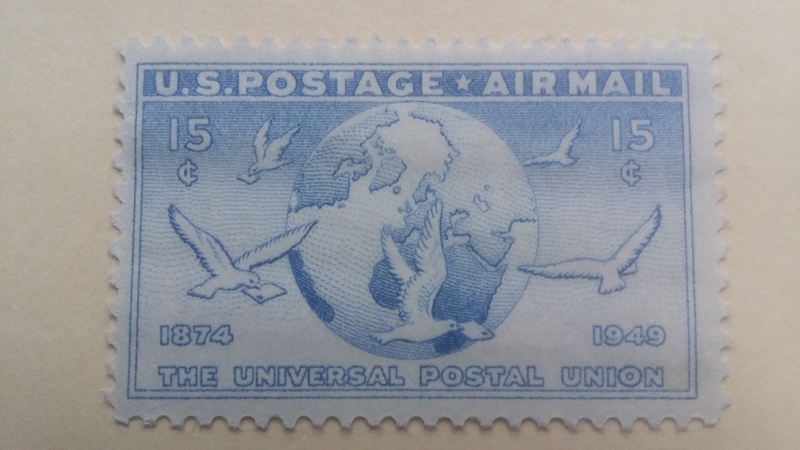 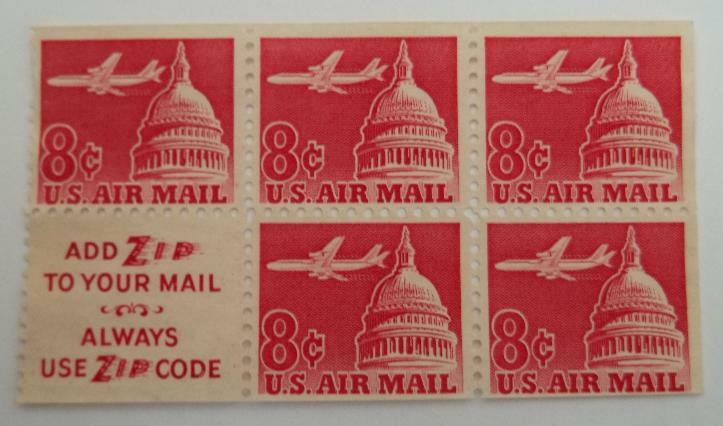 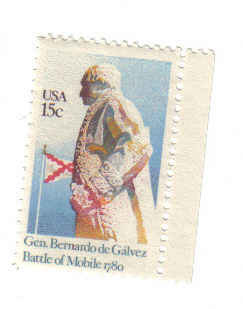 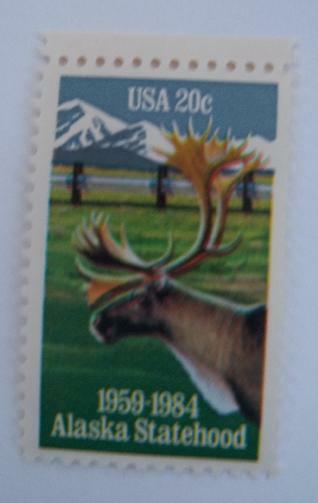 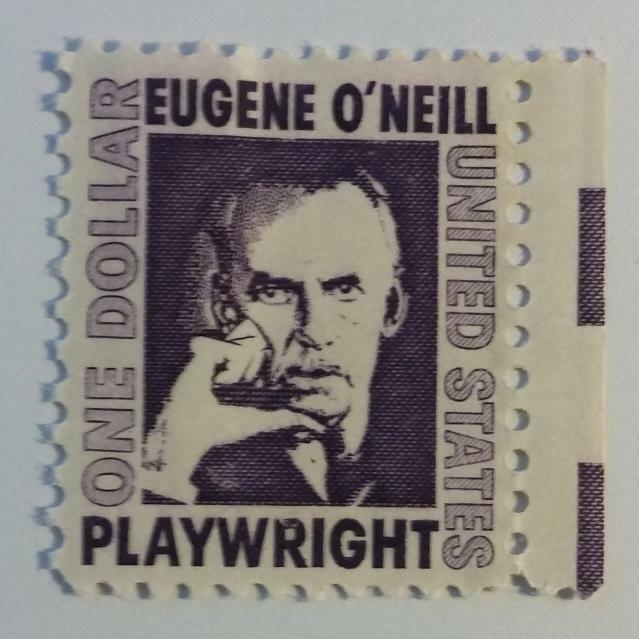 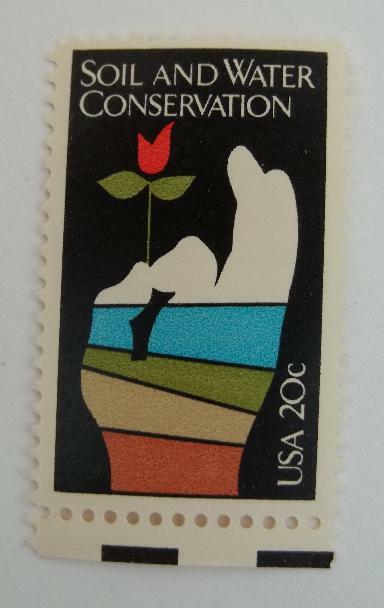 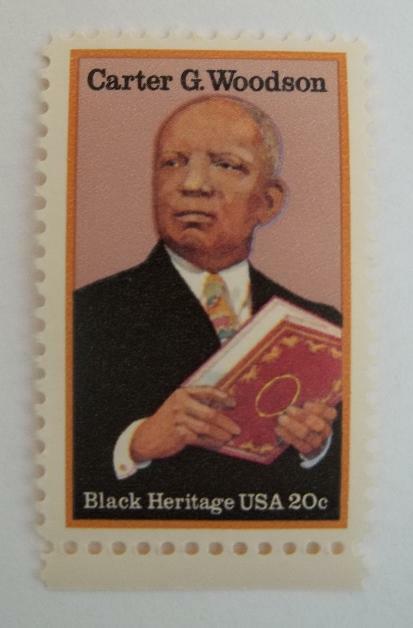 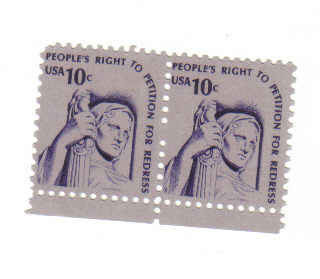 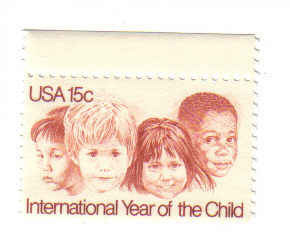 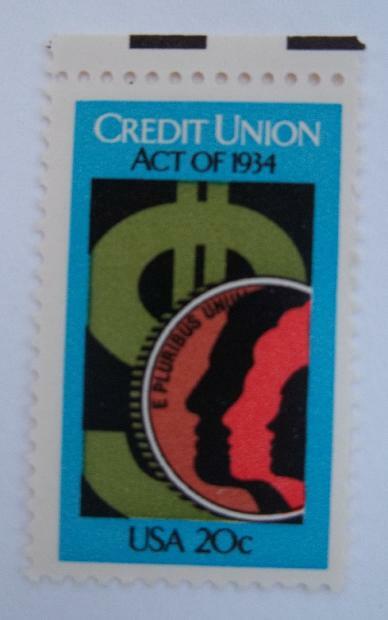 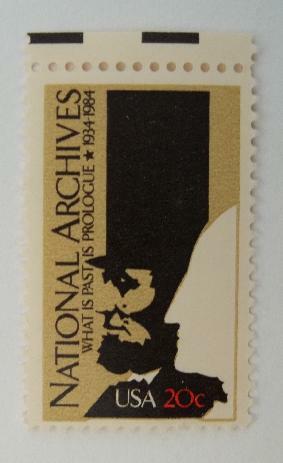 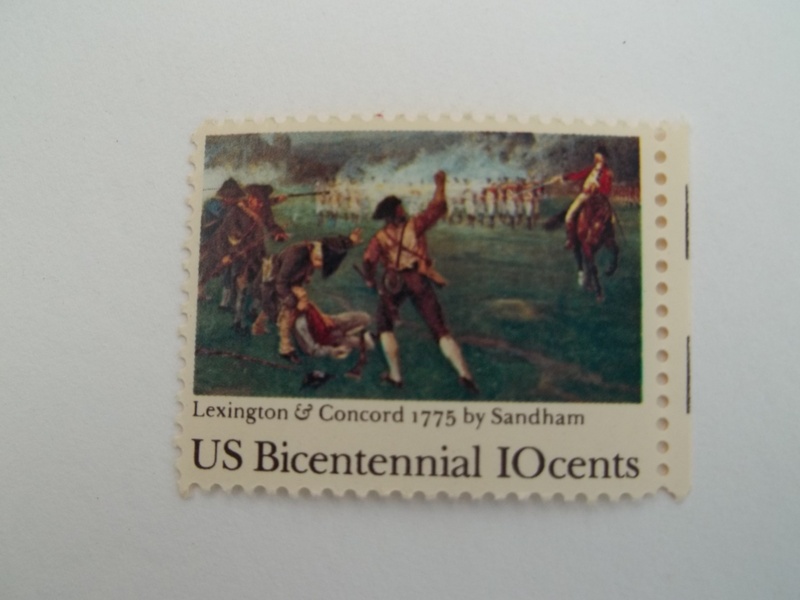 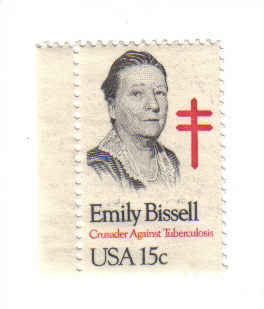 Click the Scott Number (in the left column) to view the stamp image. 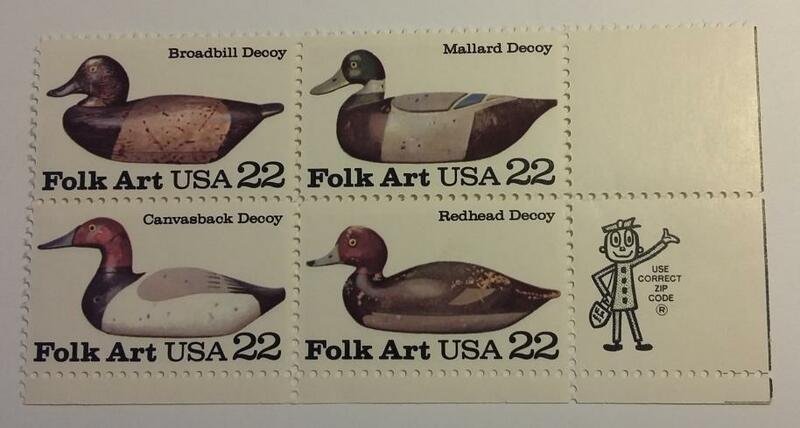 Some of these stamps are in partial sheets. 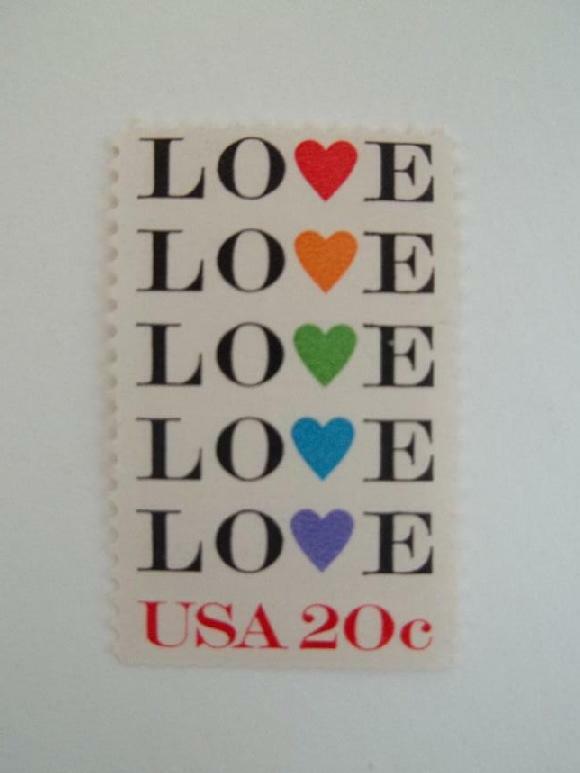 We prefer NOT to separate them but we will at your request. 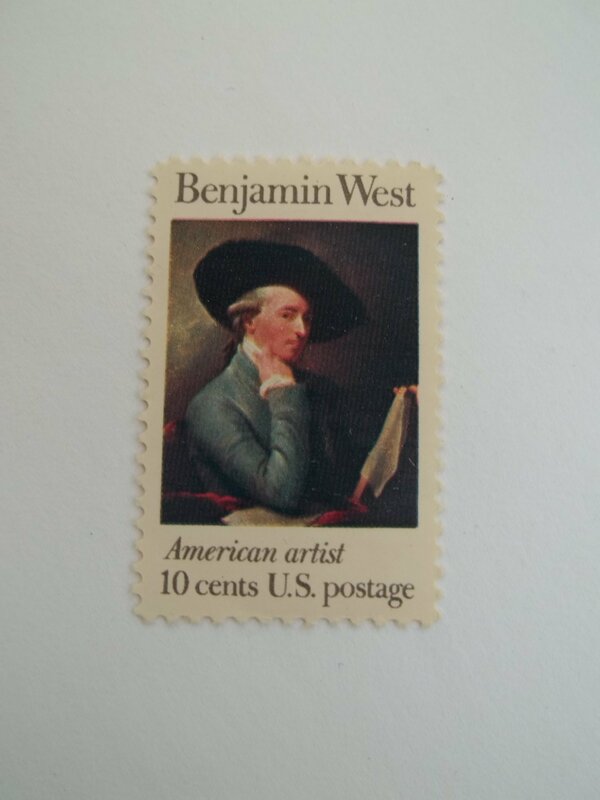 I will consider your respectable offers. 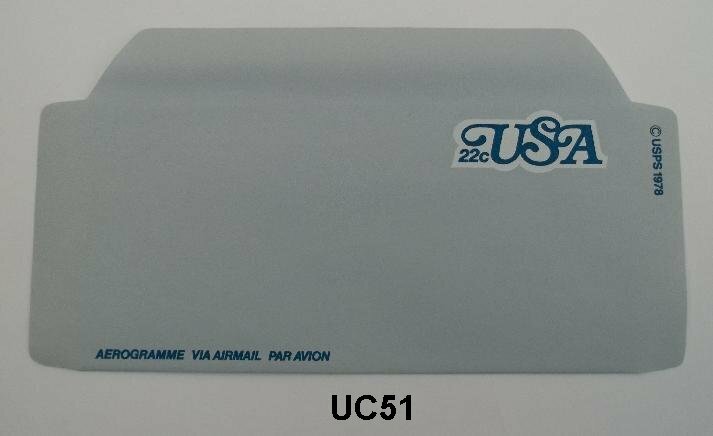 Please send your offers to me at the email address below. 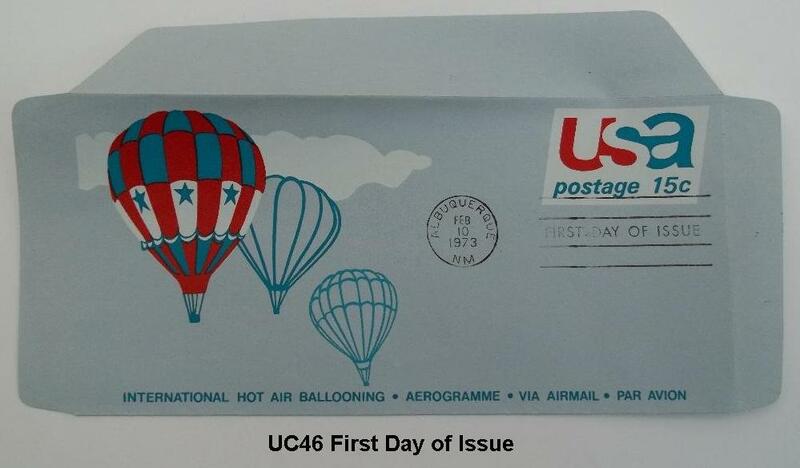 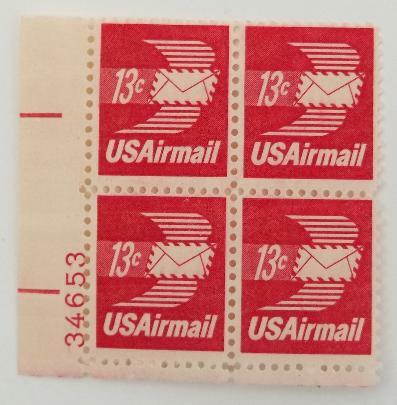 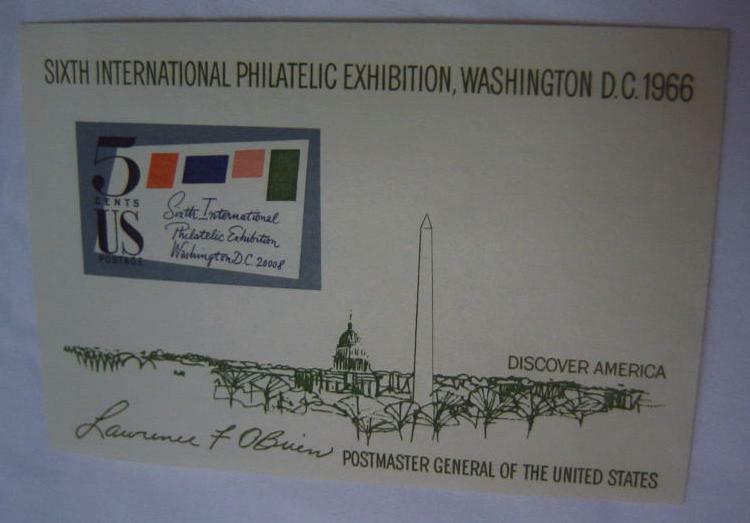 Typically your stamps will be mailed to you in Glassine Envelopes with a stiffener to protect them... via USPS letter mail. 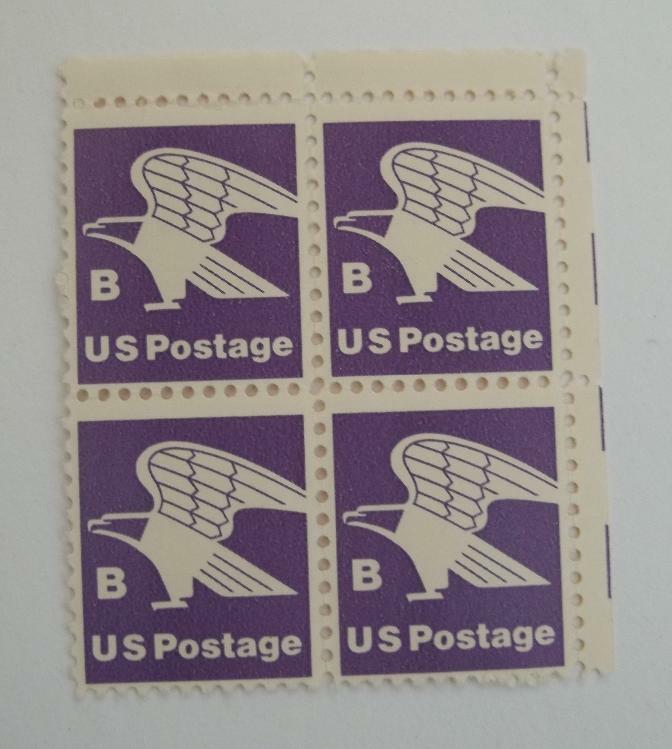 However, you may send me a Self Addressed Stamped Envelope (SASE) with your payment and your purchase will be promptly mailed to you.. 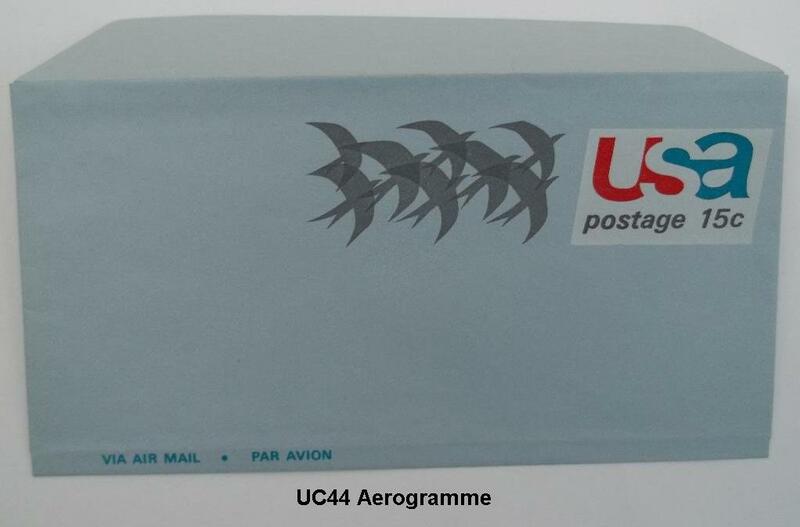 Send your want list or questions by email to me at: sales@TheCrazedCollector.com and I'll send you a link for your PayPal payment that will include First Class postage. 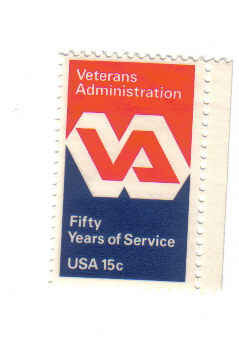 Reach out to me via Text, Phone or eMail. 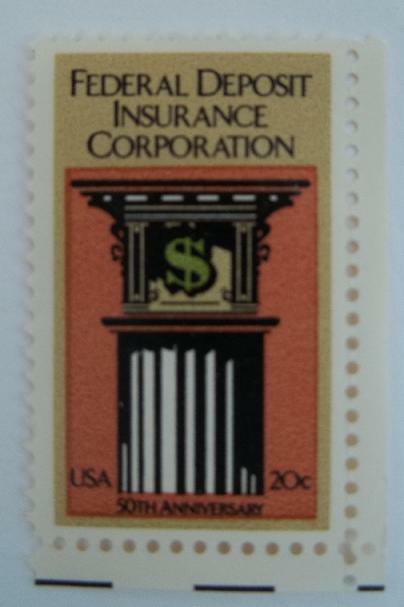 Click our Contact Us page for that contact information. 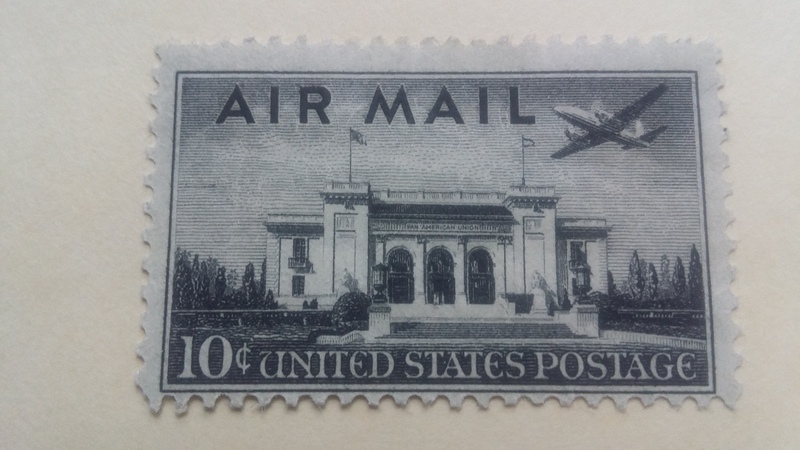 Priority Mail shipment is optional at YOUR discretion and with your payment for it. 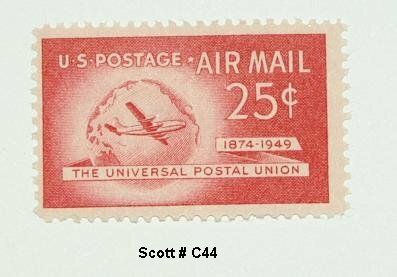 Click the Scott Number for any stamp to see the stamps image.